--Jim Herrington will be in Bellingham on Friday (February 9, 7pm) at Village Books presenting on his new book, The Climbers. The Climbers is a photo essay of some of the most well-known climbers in the world. But it is not about those who are trendsetters today, but instead about the aged mountaineers who made first ascents throughout the world in the last century. The Climbers won the Grand Prize at the Banff Mountain Book Awards. To read more, click here. --The Seattle Times is reporting that, "The National Park Service has chosen Palmer “Chip” Jenkins, Jr., to be the next superintendent at Mount Rainier National Park. The park service says Jenkins will start in his new role in mid-March, replacing Randy King who retired in January." To read more, click here. --It's not a good idea to ski in an area being controlled for avalanches. The Revelstoke Mountaineer in Canada writes that, "Skiers and snowboarders who head into the Rogers Pass backcountry without complying with the Winter Permit System aren’t just jeopardizing access to one of North America’s most iconic ski touring areas, but an avalanche control program that’s protecting the lives of thousands of people every day." To read more, click here. --Gripped is reporting that, "Sender Films has announced that The Dawn Wall movie will premiere at the South by Southwest Festival this year. There will be a full theatrical release later in the season." To read more, click here. --A climber was injured in Red Rock Canyon's Ice Box Canyon over the weekend. There is limited information about the situation. To read more, click here. --Alex Honnold lives in Vegas...! And so do a ton of other high-end climbers. Check it out! 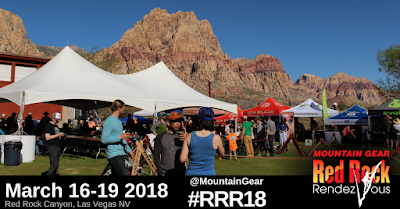 --The annual Red Rock Rendezvous is slated to take place in Las Vegas from March 16-19, 2018. 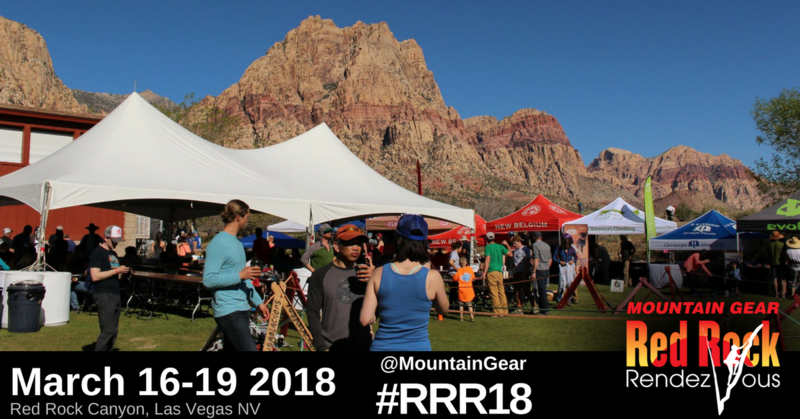 This is one of the biggest climbing festivals in the country...and one of the most fun. The American Alpine Institute works with Mountain Gear to put on the festival every year and many AAI guides will be on hand for both instruction, as well as for hanging out at the evening parties. You might also consider booking a guide before or after the program, or even participating in an additional climbing class. To read more, click here. --News Channel 3 is reporting that, "It has been years in the making, and finally, a new shuttle bus is in service at Joshua Tree National Park. Beginning Feb. 1, the RoadRunner shuttle will take visitors to several designated stops in and around the park. The shuttles will leave every two hours from the Joshua Tree and Oasis Visitor Centers." To read more, click here. --Westworld is reporting that, "According to a just-released final report from the Colorado Avalanche Information Center (CAIC), 27-year-old Durango resident Abel Palmer did almost everything right on January 21, when he and a companion chose to partake in some backcountry skiing between Red Mountain Pass and the Town of Silverton, in an area known to locals as Sam's Trees. But one small mistake, during which he accidentally entered an area he hadn't planned to enter, led to him becoming the first person in Colorado to die in an avalanche during 2018." To read more, click here. --Ted Johnson, the man behind the creation of Utah's Snowbird resort, died last week. Johnson was hit by a drunk driver while he was crossing the street in a crosswalk. To read more, click here. --A 74-year-old ice climber was killed in a fall in Montana on Sunday. Little is known about the nature of the accident. To read more, click here. --Rock and Ice is reporting that, "The North Carolina climbing and conservation communities lost a giant when John Myers passed away February 3, due to ALS (Lou Gehrig’s Disease)." To read more, click here. --Outside is reporting that the new leader of the national parks is bad news. "There’s a new acting director for the National Park Service, and he has an interesting past. Most notably, P. Daniel Smith made headlines for the time he helped the owner of the Washington Redskins cut down trees on federally owned, protected land to lend the billionaire a better view." To read more, click here. Denali's name is contentious in Ohio. But who cares? 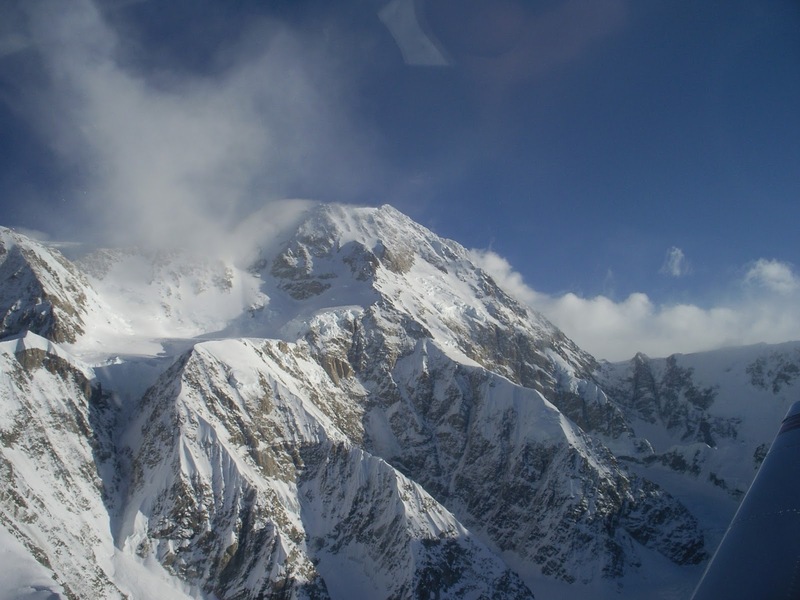 --Though Native Americans, climbers and Alaskans all call Denali, Denali, and William McKinnley never even saw the mountain, there is still a push from some to change the official name back to Mt. McKinley. The Hill is reporting that, "GOP lawmakers from Ohio are pressing President Trump to uphold a promise to reverse former President Obama's decision and rename the Alaskan mountain Denali to its old name, Mt. McKinley. In a letter to Trump, the 11 lawmakers say it was "disrespectful" for Obama to change the name of the mountain, which had been named after William McKinley, a former president from Ohio. The mountain was named after the 25th president in 1896." To read more, click here. --A production company is looking for a couple of female climbers to be stunt doubles for actresses. To read more, click here.